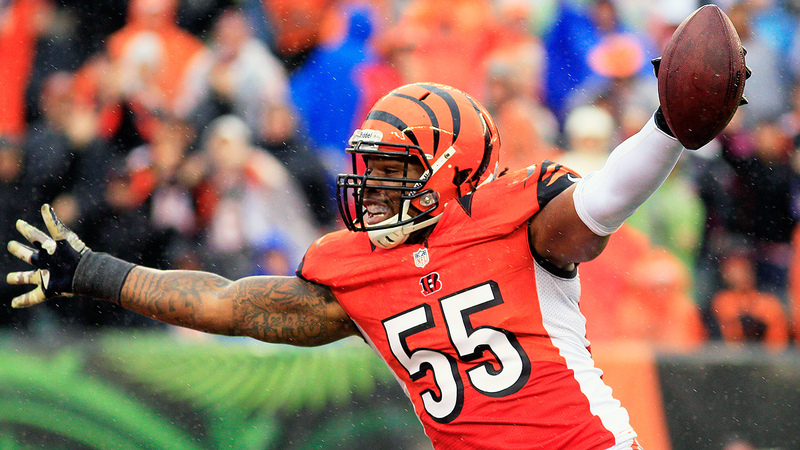 With the Raiders, Burfict, 28, will reunite with defensive coordinator Paul Guenther, who held the same role with the Bengals from 2014 to 2017. He'll also join forces with wide receiverAntonio Brown, with whom he has a rocky history. Guenther clearly didn't give up, and Burfict was in the Raiders' facility and signed within 24 hours of his release from Cincinnati. Burfict told reporters that after his release from the Bengals he called his mom and thenGuenther. 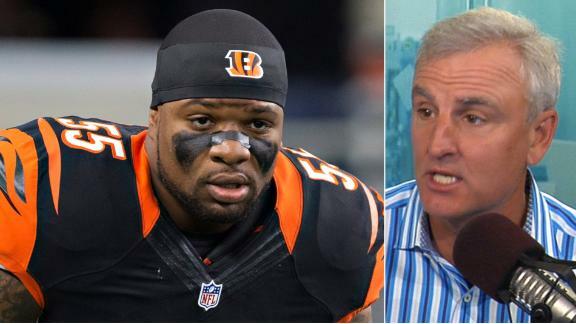 Trey Wingo considers Vontaze Burfict unreliable because he is known for going rogue, which will eventually be detrimental to the Raiders.